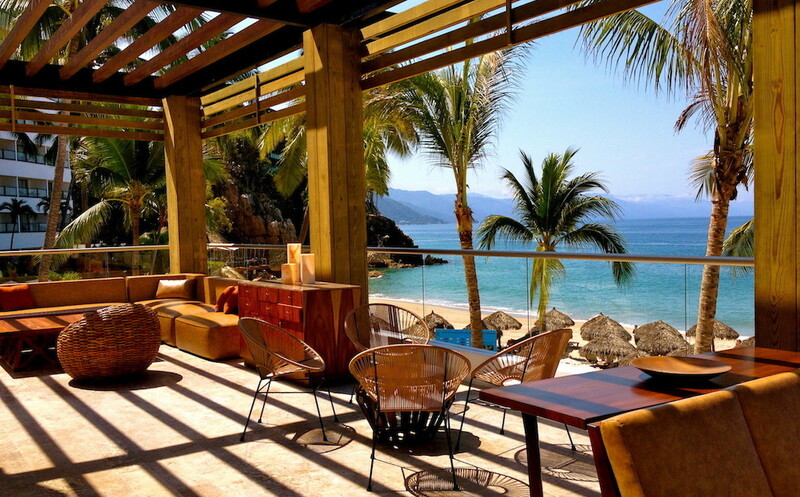 CasaMagna Marriott Puerto Vallarta Resort & Spa sits on a sandy strip between the Sierra Madre Mountains and Banderas Bay, near downtown Puerto Vallarta. On Friday, October 23, 2015, when Hurricane Patricia came for a visit, it was the Sierra Madre mountains that shielded this potentially disastrous storm. Guests were safely evacuated from the hotel and no major damage was reported to the hotel, or in the resort town of Puerto Vallarta or Riviera Nayarit. and associates began donating food and supplies to those surrounding communities.They also partnered with other Marriotts throughout Mexico. As CasaMagna Marriott Puerto Vallarta did not incur any damage and has been open and operating since the storm passed, the relief efforts have not stopped. Guests interested in bringing donations can do so and are encouraged to see the Human Resources department at the hotel. Their donations will be sent to the affected areas. 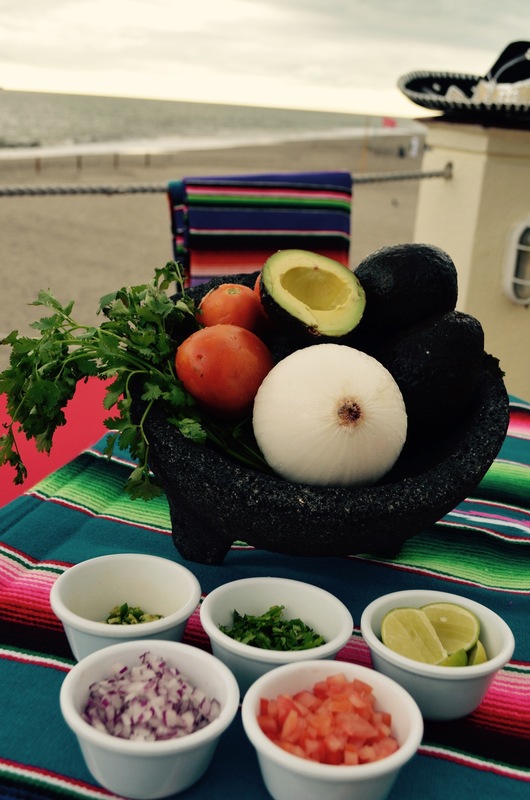 Guests staying at the CasaMagna Marriott Puerto Vallarta can also enjoy some signature new offerings as well, like the Sunset Guacamole offering, presented every Tuesday and Friday to guests at the beachfront Las Casitas restaurant. Here they can find one of the resort’s guacamole experts working the molcajete to make some of the best-tasting guacamole. Or guests can also participate in tequila tasting led by the resort’s very own Tequilero (tequila version of a sommelier). This offering is available to individuals and groups on Tuesdays and Fridays and takes place in the hotel’s wine cellar. CasaMagna Marriott is pleased to welcome guests back to Puerto Vallarta to enjoy all of the amenities the resort has to offer. Click here for other options on how to donate to Hurricane Patricia relief efforts.